We love meeting with potential clients and discuss your hopes, plans and dreams that lead to the construction of a great project. We truly enjoy the brainstorming of the plans that we can help turn into a dream home. Many of our meetings center around pictures, drawings and the discussion of visions that potential clients have for their new home. 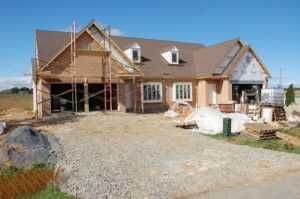 Whether it is talking about building a custom home or an addition to make your dream home even dreamier, we will make sure every detail is accounted for in the process. Our hope is that the conversation will lead to the end result — a beautiful, well-built custom home or addition, that becomes a place to make memories for many years to come. In the nearly two decades of building custom homes, Mt. 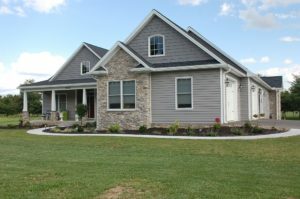 Tabor’s expert builders have built most of the styles regularly seen throughout the Quad-state area of Maryland, Virginia, West Virginia and Pennsylvania. When we first began, we built our reputation on building log homes. Since that time, timber frame homes have become more the sought after style, when it comes to the more rugged look. But we also pride ourselves on building stately colonials and executive ranch homes. 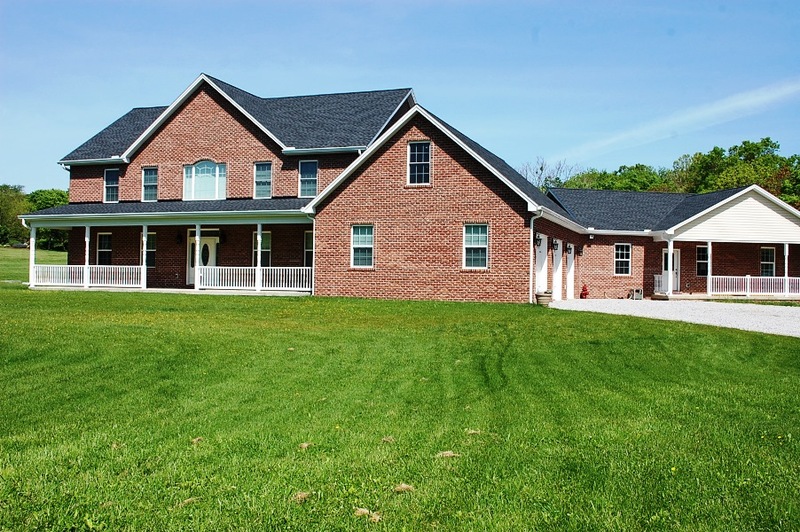 See our portfolio on this site to see the many example of homes we have constructed for clients. 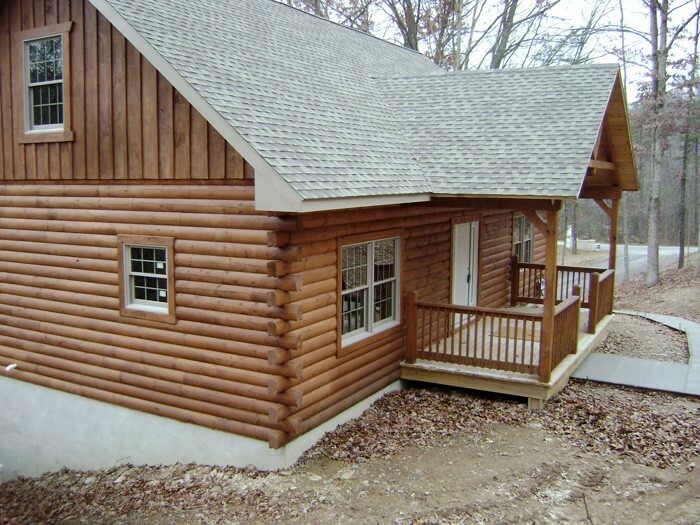 Come tour the model log home at the Sleepy Oaks subdivision in Berkeley Springs, WV. Please visit Pheasant Run, Terra Land Company or Bay Area Mortgage for additional information on custom homes. For more information, call, stop by our Clear Spring office or browse the website for more information. See our Portfolio of construction projects for ideas for your future home. The expert builders at Mt. 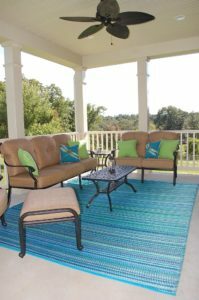 Tabor in Clear Spring, MD design and build major additions and outdoor living spaces. We also design and finish bonus rooms, basements and create in-law suites. 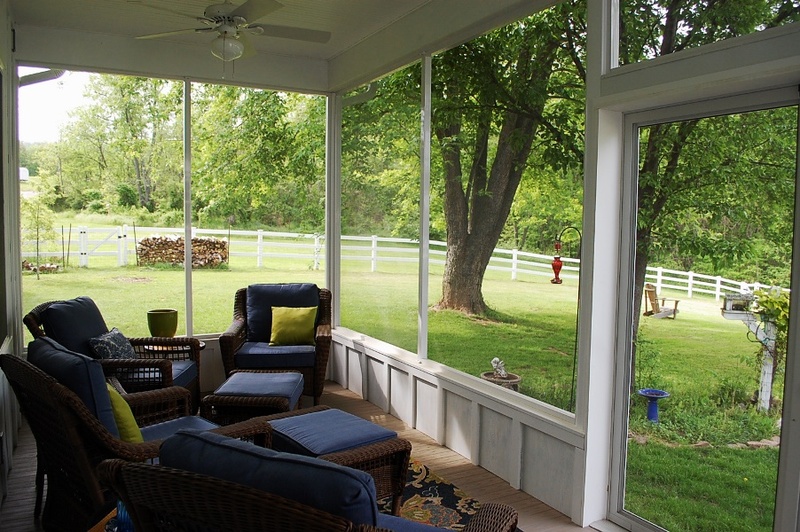 If you are needing home improvements like siding, roofs, exterior doors or replacement windows, contact our sister company MTB Windows and More at this link. Click any image to view it in a larger format.